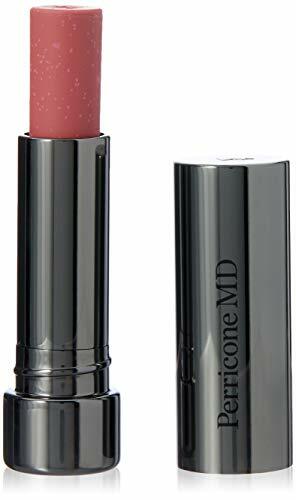 Moon Glow – Blacklight Neon UV Lipstick 0.16oz Pastel Set of 5 colors – Glows brightly under Blacklights / UV Lighting! 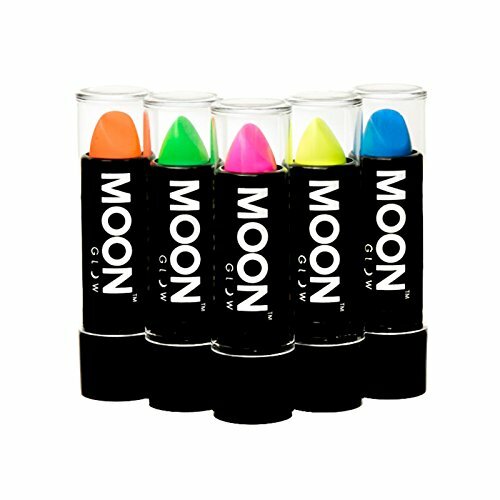 Create stunning effects on the lips using Moon Glow Neon UV Lipstick. Bright, neon coloured in natural lighting, they fluoresce spectacularly under UV Lighting / Blacklights, producing an incredible UV Glow. 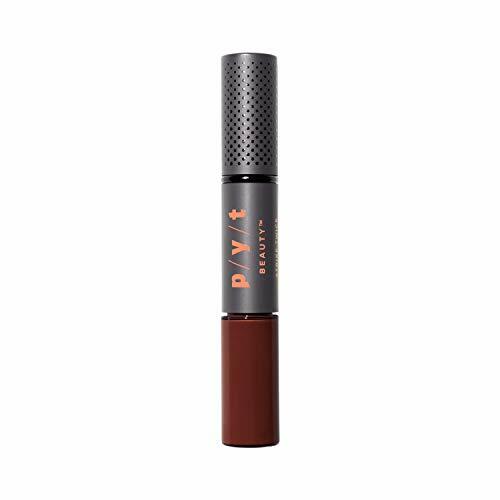 Perfect for clubbing, parties, festivals, UV sports, stage performances and anywhere with UV Lighting. 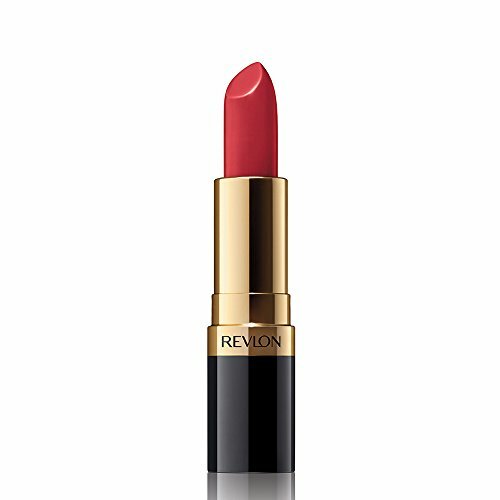 To use, simply apply directly to lips. Remove with makeup wipes. All Moon Glow cosmetic and special effect products are proudly made in the UK. Conforms to EU1223/2009. Moon Glow products are not tested on animals. Set includes Pastel Neon UV Pink, Orange, Yellow, Green and Blue. Genuine Moon Glow branded product. Made in the United Kingdom. Bright, neon coloured in natural light, and produces an incredible glow under UV Lighting/Blacklights! Non Toxic, Conforms to EU1223/2009.